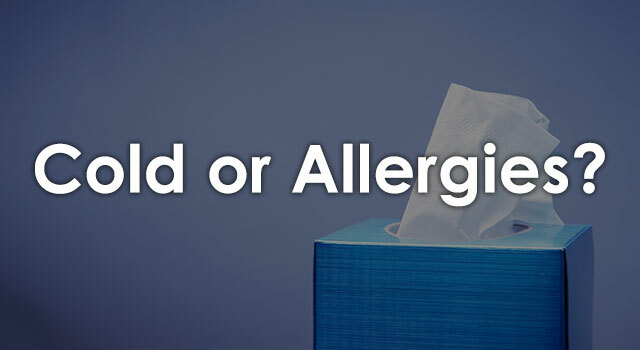 With many similar symptoms it can be difficult to figure out if what you’ve got is a common cold or seasonal allergies. 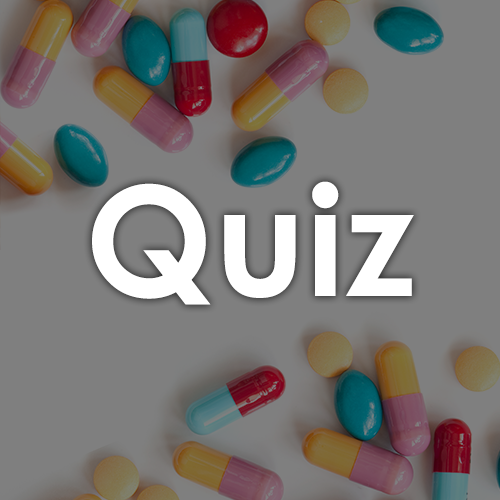 Take our quiz to get a better idea of what might be making you stuffed up! 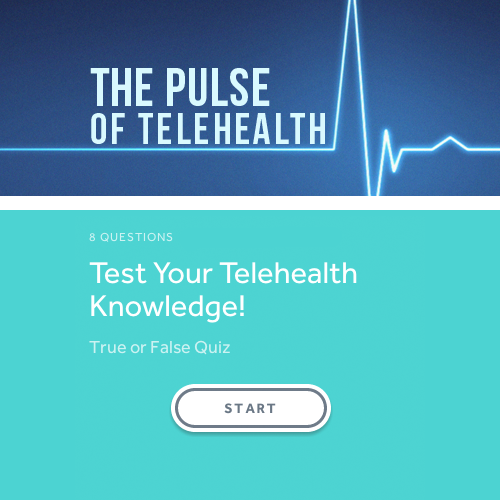 This quiz won’t count as a doctor’s note – so remember – if you are suffering from cold or allergy symptoms you can receive a diagnosis and treatment plan from a board-certified MeMD medical provider – all from the comfort of your home or office!